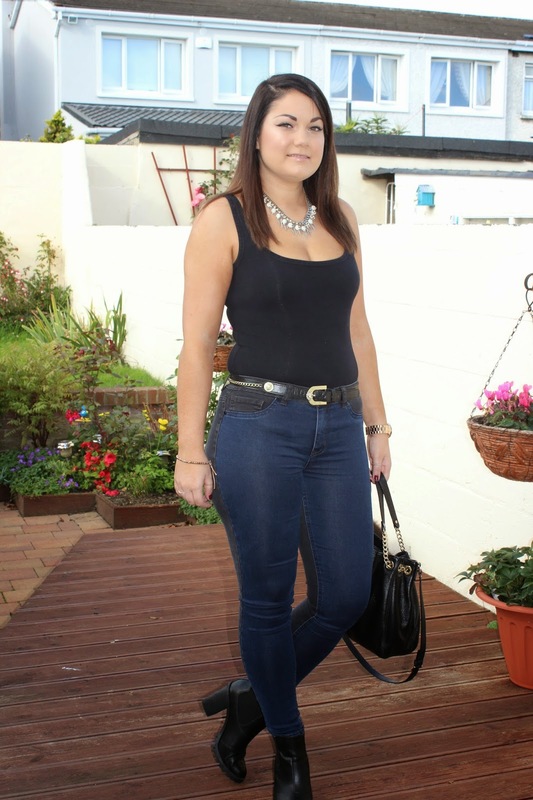 I was at a beauty youtuber meetup in Cork at the weekend and this is the outfit I wore that day. I always like the casual yet stylish look for day to day. I am in love with my new jeans from Forever 21, they are so comfortable and very eye catching. Forever 21 jeans are so super affordable and sooooo comfy. I love these boots as they instantly dress up any casual outfit. Love this statement necklace from Sports girl. I got it as a gift while I was living in Australia.